Penmetsa, S., Minhuj, F., Singh, A., & Omkar, S. (2014). 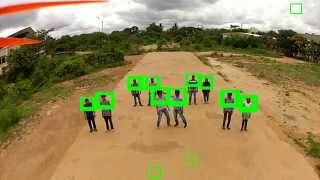 Autonomous UAV for Suspicious Action Detection using Pictorial Human Pose Estimation and Classi?cation. Electronic Letters On Computer Vision And Image Analysis, 13(1).